Several major issues are affecting Fallout 76 PC beta players, including the potential for all client data to be erroneously deleted by the Bethesda Launcher. Fallout 76 is very much in the beta stages — or perhaps B.E.T.A. is more accurate — but the game as well as the Bethesda Launcher on PC seem to be experiencing some problems well outside of user and developer expectations, including buttons that don't work and client data that seems to be deleting itself. 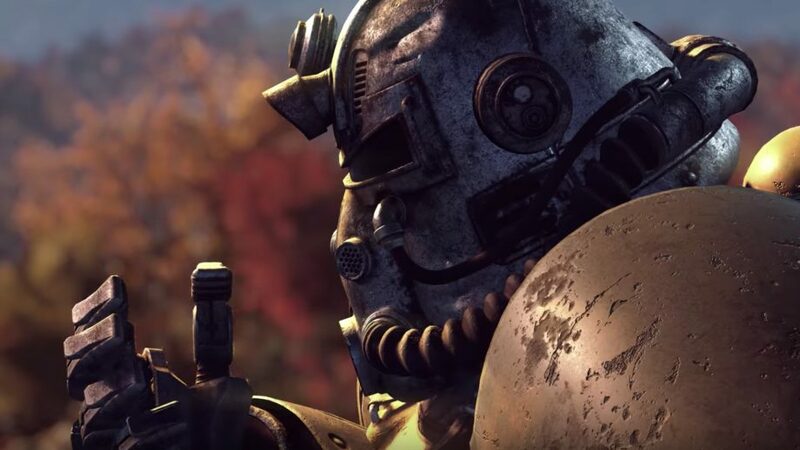 According to a post made over on the Fallout 76 subreddit, users are experiencing errors that range from general operational bugs to flat-out failure in the form of complete client deletion. It all seems to have started with early reports that buttons in the client were unresponsive. Before long, players realized that the Fallout 76 beta had deleted some or all of its files. As a short-term solution, the Bethesda Support Twitter account advised players not to press any buttons within the launcher. As more reports and comments from users started surfacing, more people started realizing that doing almost anything within the client resulted in the deletion all of the Fallout 76 beta game files. This resulted in the need to re-download the data, which in turn resulted in bandwidth spikes to Bethesda's servers. Bethesda appeared to have fixed the problem earlier this afternoon, tweeting that "We have identified an issue which impacted customers on the BethesdaNet launcher. This issue has been resolved. Thank you for your patience." That tweet has since been deleted, with the official Fallout Twitter account now saying that the team is still looking into the issue causing players to re-download their game data. For now, there's one major piece of advice for Fallout 76 beta participants experiencing login, client, and Bethesda Launcher issues: back up your Fallout 76 data immediately. It's a lot of data to move around for sure, but it's far easier to restore the files from a hard drive than to download them again and add to server congestion. Once the issue is resolved, the files can be moved back into place and updated properly. We're still waiting to hear more word on the status of the Fallout 76 beta client and various Bethesda Launcher and download errors. Stay tuned to Shacknews for more information.